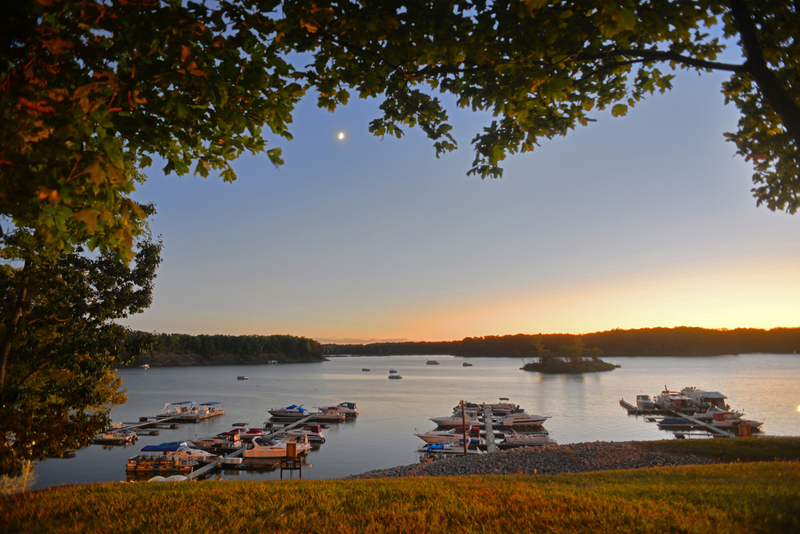 As the weather warms and more people get out on their boats, the Indiana Department of Natural Resources reminds boaters to prevent the spread of aquatic invasive species by cleaning, draining, and drying their watercraft when they are finished on the water. “This week we celebrate Invasive Species Awareness week by highlighting how the public can do their part in protecting Indiana’s lakes and rivers from aquatic invasive species,” said Eric Fischer, aquatic invasive species coordinator for DNR Division of Fish & Wildlife. Aquatic invasive species (AIS) are non-native aquatic animals, plants, microorganisms, and pathogens that can hurt native aquatic plants and wildlife, harming the environment, human health, and businesses. They arrive in a variety of ways, including on trailers, on boat hulls and motors, on fishing gear, and through the pet trade.